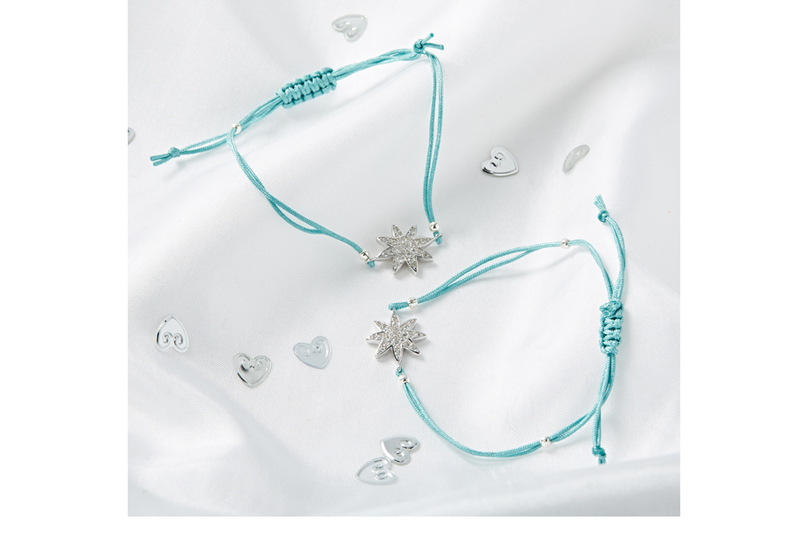 What’s not to love about this gorgeous, symbolic bracelet set that has been lovingly designed for mothers and daughters to share together? 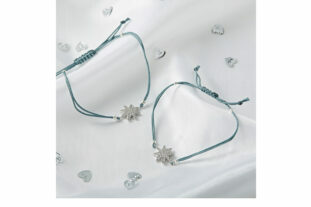 The two bracelets are identical in design and is a truly beautiful idea to wear them together. Each bracelet has a central star that has been carefully crafted from sterling silver and embellished with micro-pave cubic zirconia stones for everyday sparkle and sits on a silk adjustable handmade bracelet for the perfect fit. And, we didn’t forget about grandmothers either, you can simply order one more matching Star Friendship bracelet and this divine family set can be treasured forever.